Hi dear my name is elva Ju I would like my kids johin the Rubik’s cube class thanks look for all the information from you. 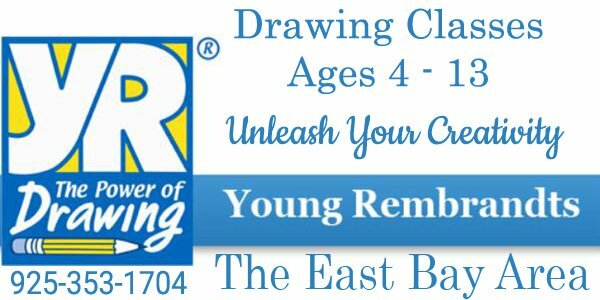 Saturday, 11am to 12 pm class is currently full but your kid can come on Saturday, 12pm to 1 pm. Please text or call ar 9257190640 if you are interested and would like to come this Saturday.